Do you need a recipe for tacos? Probably not. Brown a little ground beef with the pre-packaged taco seasoning and you're good to go. True. But, it's just as easy to use fresh ingredients that give you a way better flavor and a lot less sodium. Perfect easy weeknight meal that your whole family will love. Just kidding, that was cheesy. But I'm sure if you have a family they will love it. How many recipes do I have on this blog that include a dash of worcestershire? A lot. It does magical things to food, particularly ground beef. Serve on hard or soft tortillas (I couldn't decide! 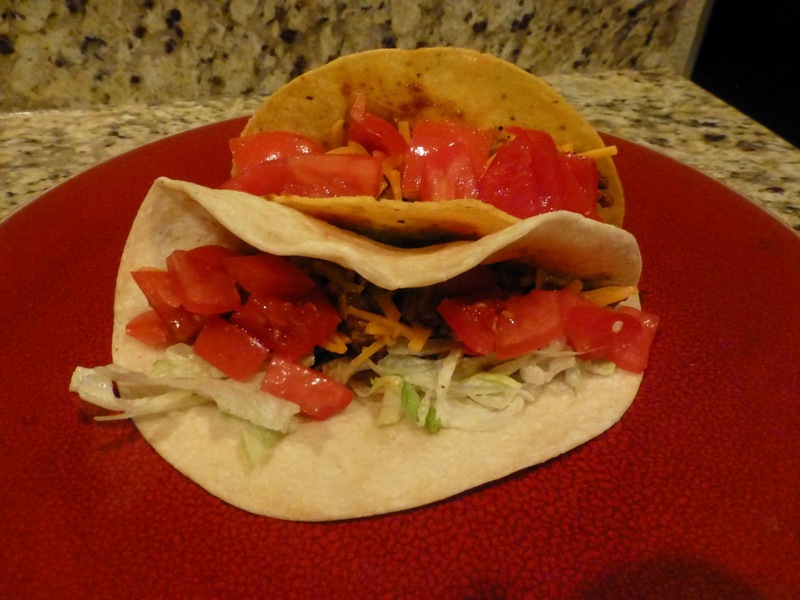 ), with chopped tomato, shredded lettuce, and sour cream. And salsa!